The Kinderlach have done it again, big time. 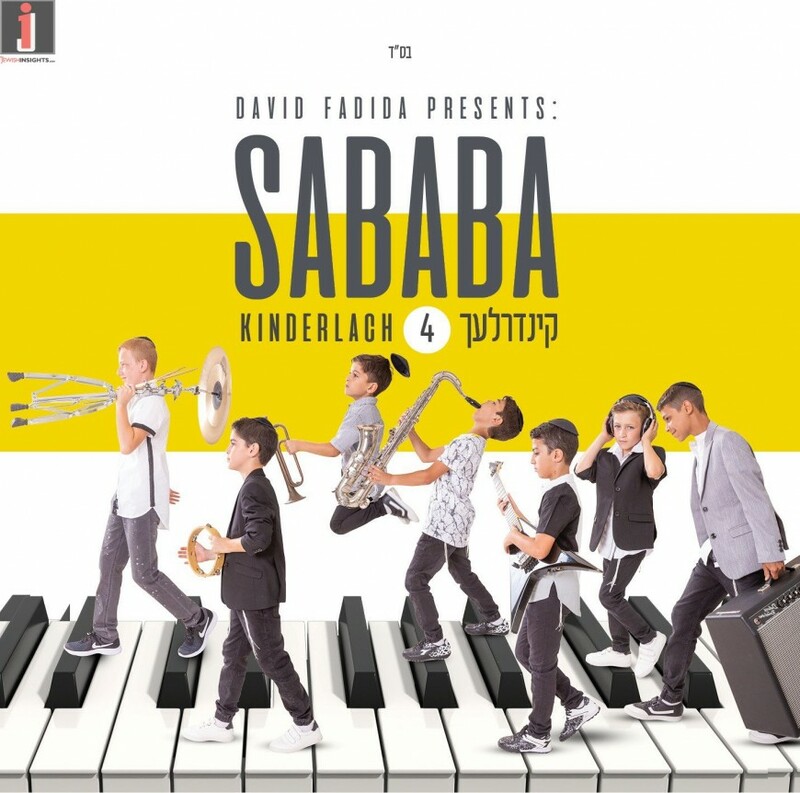 A long time coming, the fans of the Israeli children’s group are finally being treated to their new album “Sababa“, the fourth album from the group. The album is being accompanied by a summer performance tour. 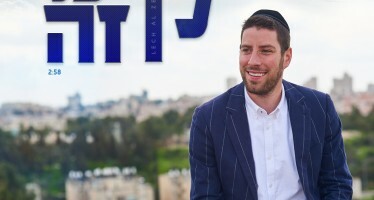 As part of the album release, they are releasing the title track, Sababa, as its own single, which David Fadida and Itzik Dadya composed and produced. 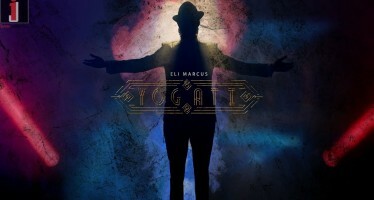 The album has 14 diverse songs, from some of the best writers composers and producers. 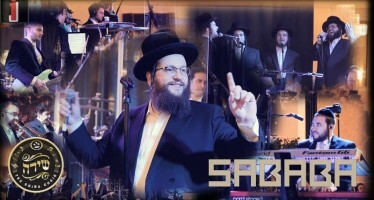 Itzik Dadya, Eli Klein and Yitzy Berry, R’ Shlomo Yehuda Rechnitz, Gershon Freishtat, Miri Yisraeli, Doron Elimelech, Sharon Avilchak, and others all had parts in the composition and production of this album. There are a number of exciting duets in the album as well.